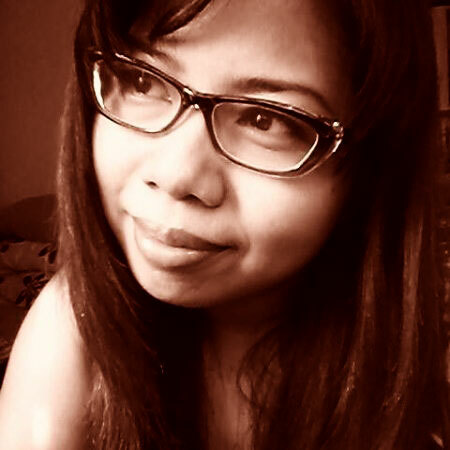 Hi, My name is Sheila Dela Pena and welcome to Strategic Digital Presence! I want to help businesses grow online by finding the most effective Digital Marketing to achieve goals, integrating online best practices into the business processes and using important data insights for decision-making. I have 7 years of experience doing Digital Marketing, with extensive background in strategy and implementation of Online Marketing including Search Engine Optimization, Pay-Per-Click, Social Media Management, Web Analytics, Strategic Communications and integrating Online Marketing methodologies in business operations and processes. I’m an introvert and differently social. My fundamental Digital Marketing approach revolves around having a clear understanding of the business, the target market, the competitors and the online medium. I believe in a purpose-driven Digital Marketing practice, with a strategic mindset. My experiences enabled me to work with various brands locally and abroad, where interactions and conversations opened my eyes to the many challenges of businesses wanting to explore the massive opportunities that the internet offer. My goal for Strategic Digital Presence is to help those businesses beat those challenges and maximize their growth potential online. I would also like to share with my fellow Digital Marketers the same beliefs and principles that I apply. Feel free to leave your comments for any questions and add me up on your social network.